This was a special project for us, in that we did both an initial design and a redesign for this product. Our client is an expert in the GPS tracking marketplace: When they came to us originally, it was because their customer base relied on pencil and paper to keep track of their drivers’ time and attendance. Needless to say, that method wasn’t terribly quick or reliable. 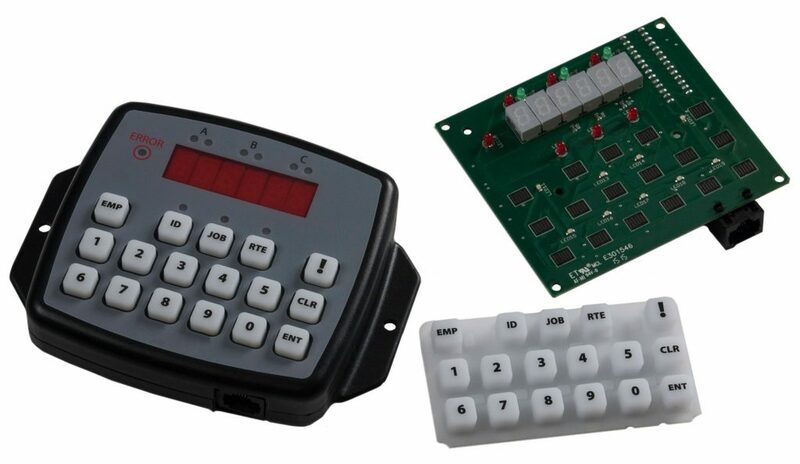 We worked with them to create an Operator Panel—a microcontroller based time and attendance device that communicates with their GPS platform, keeping track of the vehicle and driver at all times. No paper needed! The initial design was a success, but after gathering feedback from the drivers about the device’s usability, the client came back to us for a redesign. 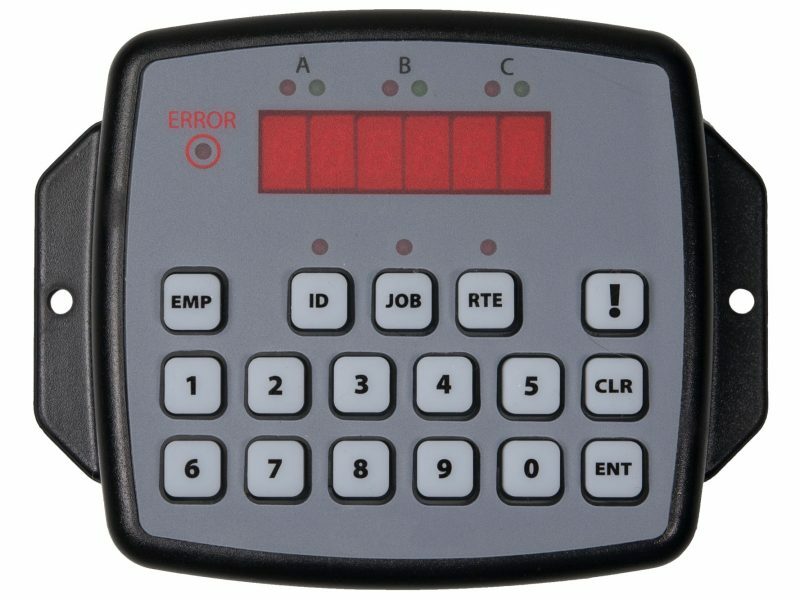 We worked with them to develop a unit with a backlit keypad and LED display that could be used and viewed easily in the dark, and with larger buttons that would allow for fewer data entry mistakes.